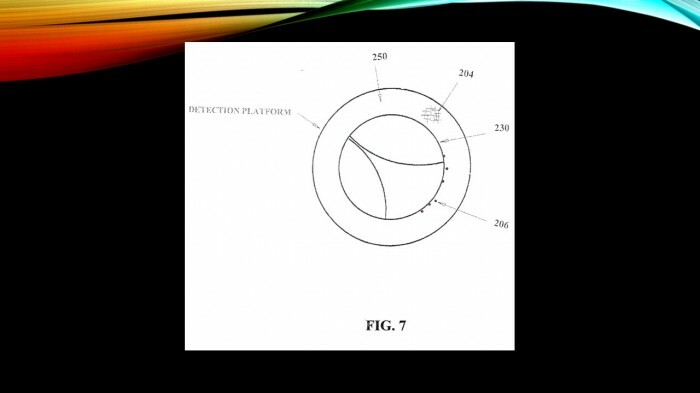 A vehicle tire communication and information system for viewing air psi and other characteristics that affects psi in a tire includes un-obstructive sensors embedded in a silicon substrate and etched in a re-enforced micro-fibered material to enable excellent detection platform, sensitivity, and selectivity within the detection environment. 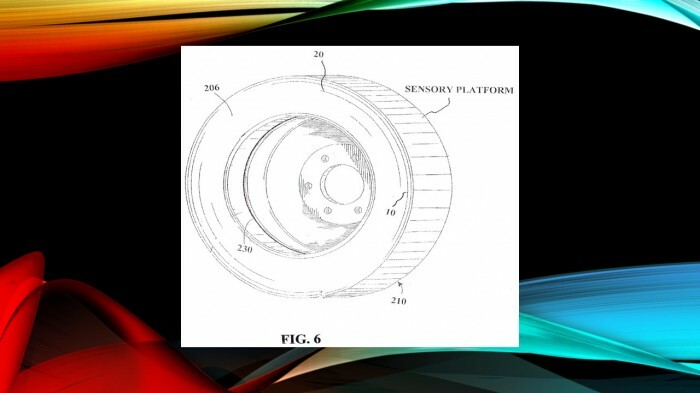 The embedded sensors facilitate detection and communication efficiency and transforms electrical energy into acoustic energy indicative of data transmission to a wireless electronic control module, allowing a nitride membrane to march the acoustic impedance of the air inside the tire to enable pressure waves indicative of the tire pressure. 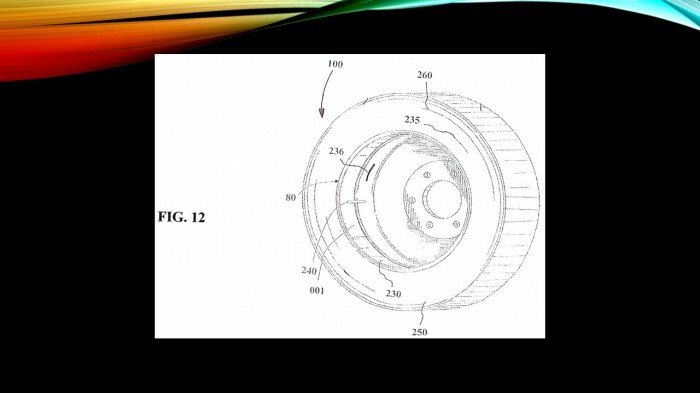 This invention addresses solutions to the cause of tire tread separations, tire blowouts, and tire failures for passenger vehicles, heavy trucks, and other heavy equipment. Tread detachments are the most common cause of tire failure and can cause lose of control type crash. 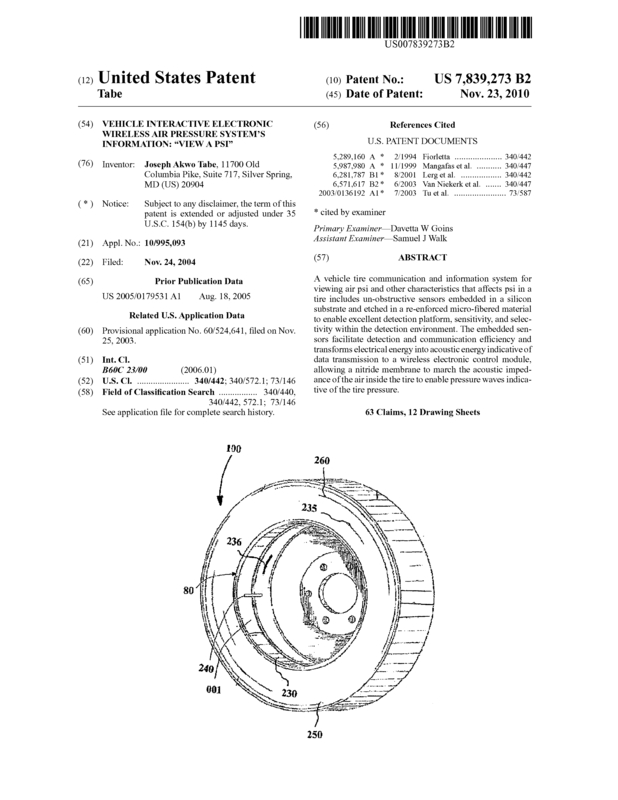 This patent addresses the monitoring of fatigue failure, over inflation, and under inflation that are normally ignored by vehicle operators and ignoring these factors have resulted to death and economic impact. The system also monitors tire temperature and other characteristics that will influence tire failure. 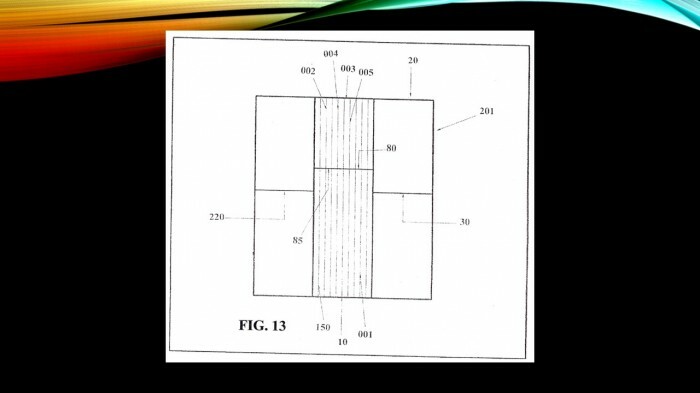 The inventor would accept the best offer for the sale of this patent. 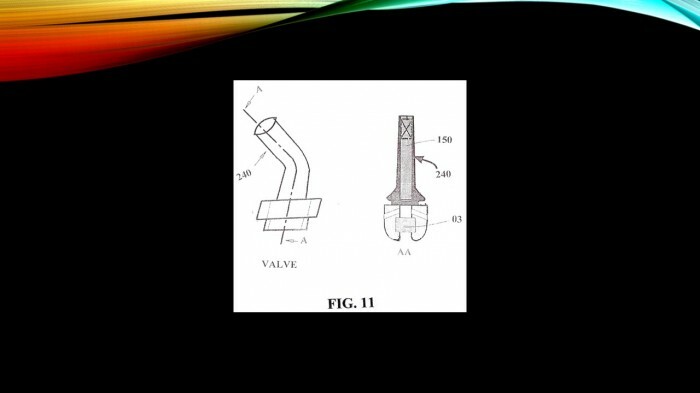 Page created at 2019-04-21 4:29:16, Patent Auction Time.